Emekwanem Ibemakanam Ogugua Biosah Jr. 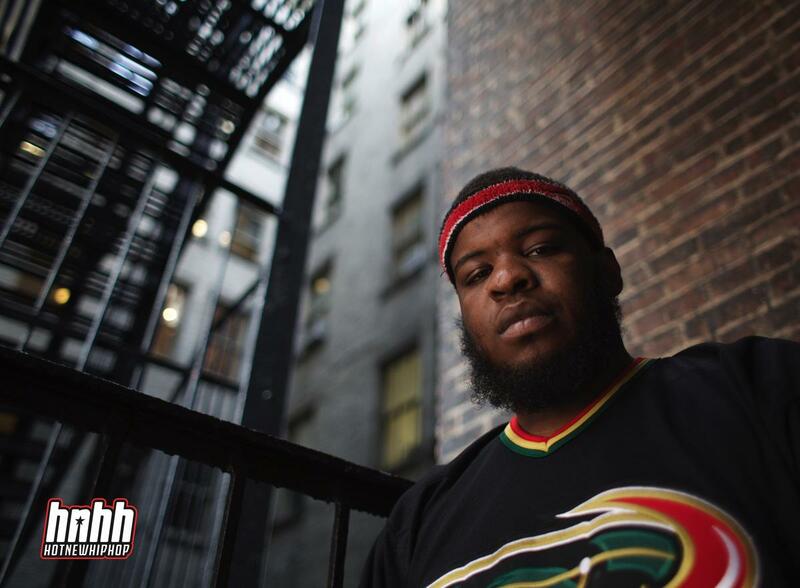 Originating from Alief, Texas, Maxo Kream delivers quality rap tracks with a cashmere smooth cadence befitting of his name. 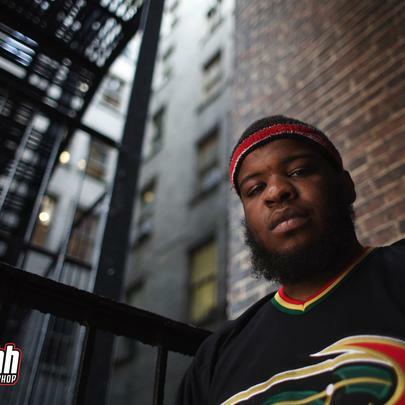 Maxo began his rapping career in high school, rhyming as part of Kream Clicc. The obvious association with the Crips would eventually lead him to a 2016 conviction related to “organized crime activity”. However, this was only a short obstacle for Maxo’s grind. A remix of Kendrick Lamar’s “Rigamortis” gained traction on YouTube, and his four subsequent mixtapes cemented his status as an artist to watch. As an artist, Maxo benefits greatly from his Texas upbringing. Maxo hits every beat with funky flows that may switch up mid song. He knows how to make a track vibe without overpowering the production, and his lyrics run the gamut from tales of crime and poverty to living luxuriously. Maxo dropped his debut album, Punken, in January, 2018.